Beautiful 2nd floor unit all brand new tile flooring new paint, crown and chair molding, and meticulously maintained. 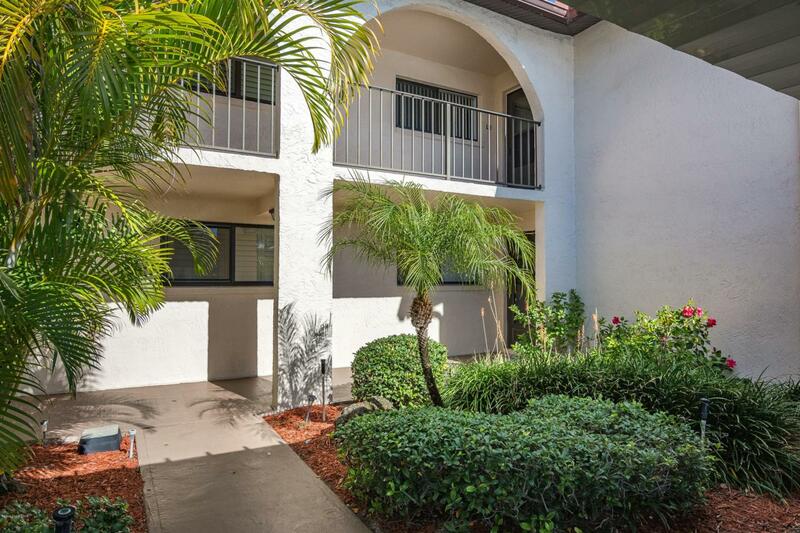 This unit to right in the middle of all the conveniences, Grocery stores, Restaurants, shops, walking disctance to the Beach and River and in the heart of Cape Canaveral and Cocoa Beach. As an investment you can't go wrong and as an owner occupied you can't go wrong. There is a tenant in the unit until April but he is willing to stay. He has been a model tenant for years now. You reallt must see to appreciate the size, floorplan and spaciouseness of the Unit. You have covered parking right in front and close to the stairs. This complex has a community day use dock on the Banana River, 2 swimming pools, and Tennis courts. Lots to do!! and in the perfect location.